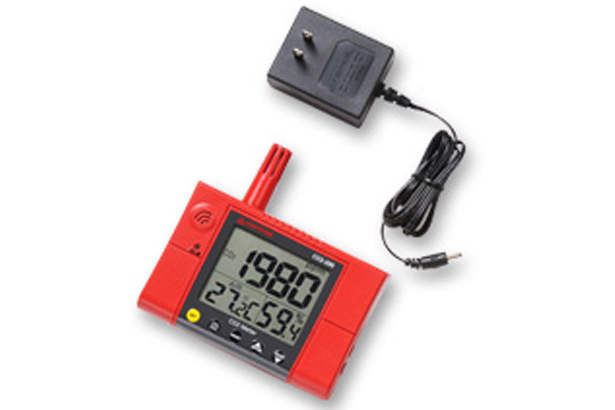 Instant feedback with CO2 levels, with additional temperature and humidity measurements. Built in alarm to warn against dangerous CO2 levels. 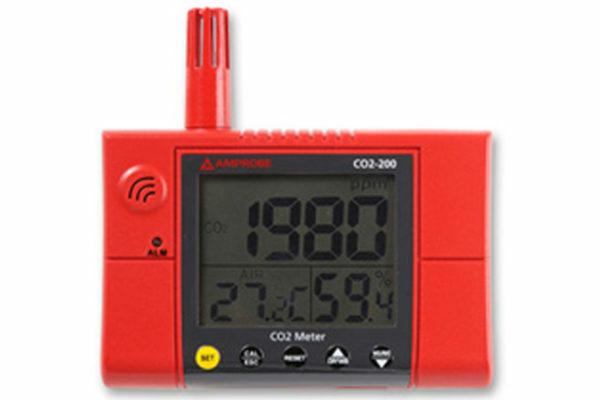 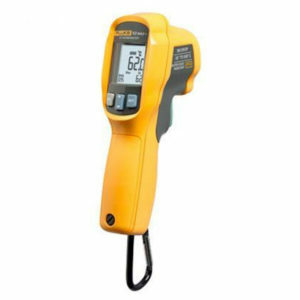 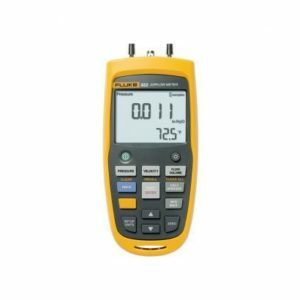 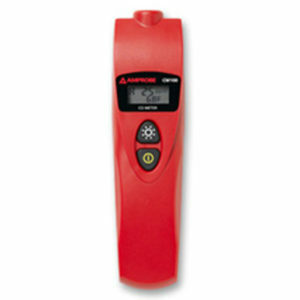 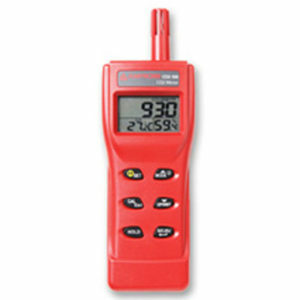 The permanent mounted CO2-200 Air Quality Meter is designed to measure air quality compliance in critical environment controlled areas such as laboratories and production.